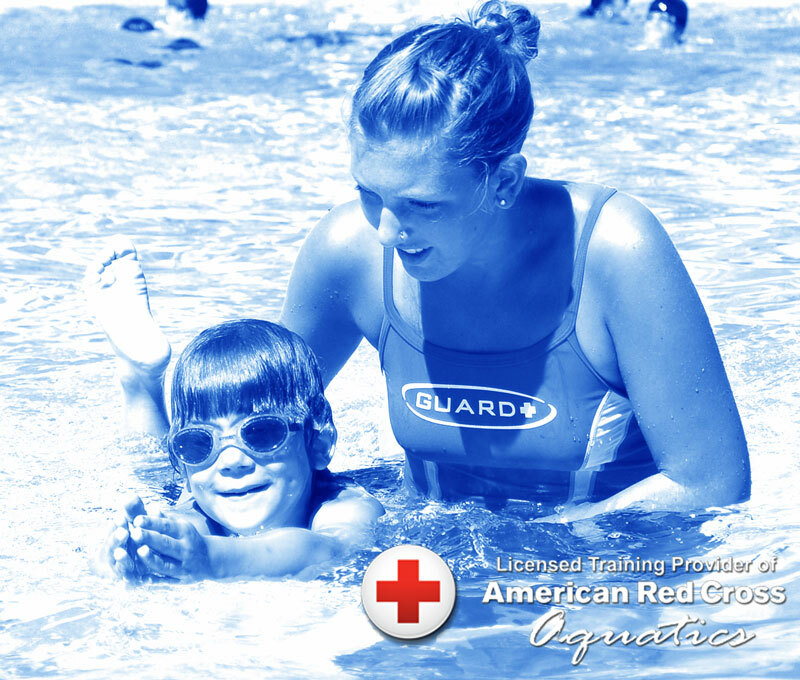 We are closed for the season and will resume swim lessons in summer 2015! Safe Swim offers Swim Lessons at the Northwood II Pool during the summer months of June, July & August. We offer private and semi private lessons for children as well as adults. Private Swimming Lessons are customized to each swimmers abilities and goals. Private Lessons provide an optimal learning environment for beginners to advanced swimmers by facilitating a faster progression through swim skills. Safe Swim offers 20 or 30 minute private lessons by appointment to children and adults whose needs are better met by individual instruction. Private & Semi Private Lessons are by appointment only and may be scheduled 1 to 4 days per week based on availability. To sign up for lessons follow the steps listed below. Schedules will not be held or guaranteed until the online registration has been received. Note: Schedules will not be held or guaranteed until the online registration has been received. Semi Private Swimming Lessons are a shared lesson with two swimmers of similar age and level who register together. Safe Swim offers 20 or 30 minute semi private lessons by appointment to children and adults. Note: To enroll in Semi Private Lessons two swimmers must register together, as we are unable to pair swimmers together. If you are unable to find a partner to swim with, please enroll in private or group lessons. *Semi Private Lessons require two swimmers to register together. Safe Swim offers 20 or 30 minute private lessons by appointment to adults whose needs are better met by individual instruction. Semi Private Swimming Lessons are a shared lesson with two swimmers of similar age and level who register together. Safe Swim offers 20 or 30 minute semi private lessons by appointment only. Yes, the pool is heated to 83-84 degrees. Can an instructor come to my private home pool? No, unfortunately we only offer swimming lessons at the main community pool. There is a $35 cancellation fee if you withdraw from the program 48 hours prior to the program start date. No refunds will be given after the program start date. No refunds will be given for unused or missed lessons.